Dr. Klim has a passion for sharing current techniques and applications he uses in his digital clinical theater. 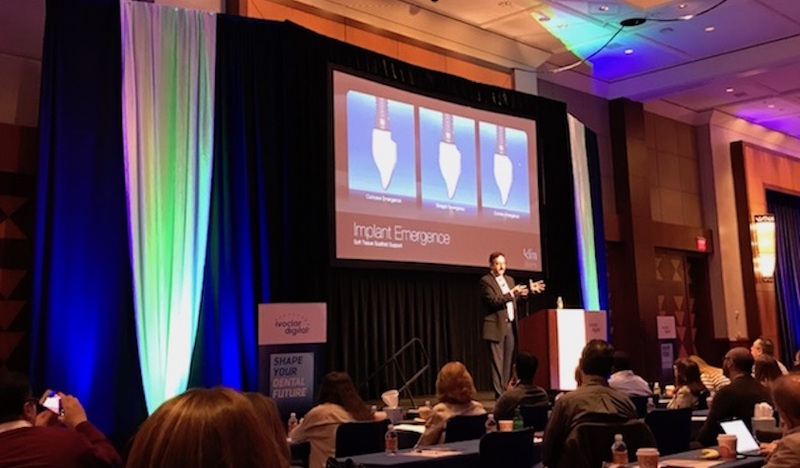 Morning topic focus was about CEREC software applications for developing subgingival implant abutment/crown emergence to optimize soft tissue scaffolding support. Afternoon hands-on workshop provided instructional videos and practical applications for using Ivocolor stain and glaze application for restorations in the aesthetic zone.